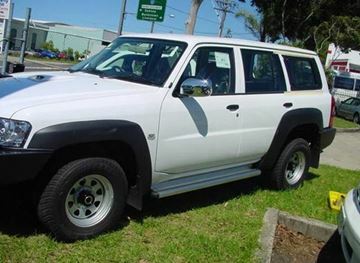 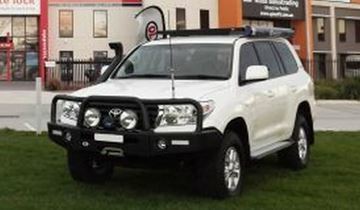 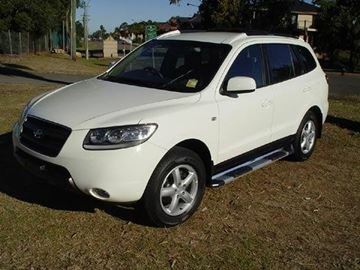 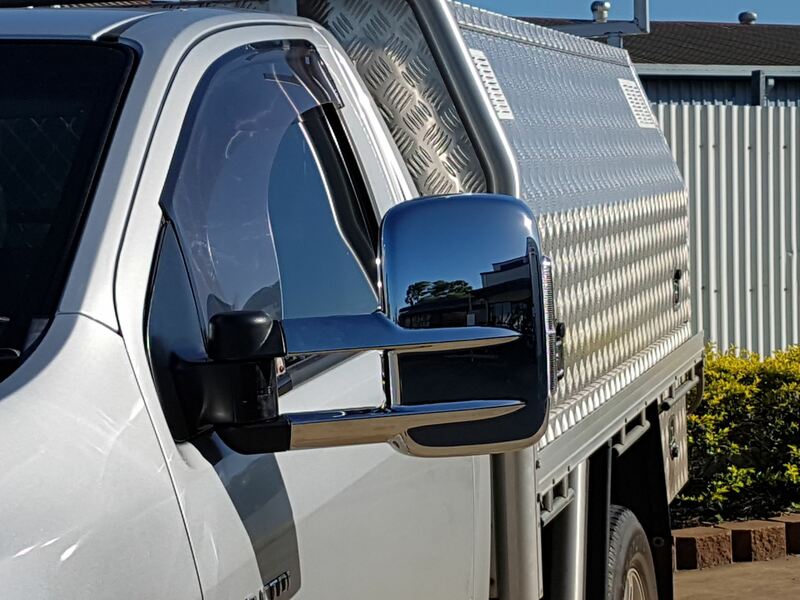 The Clearview Mirrors to suit the Holden Colorado are a great product. 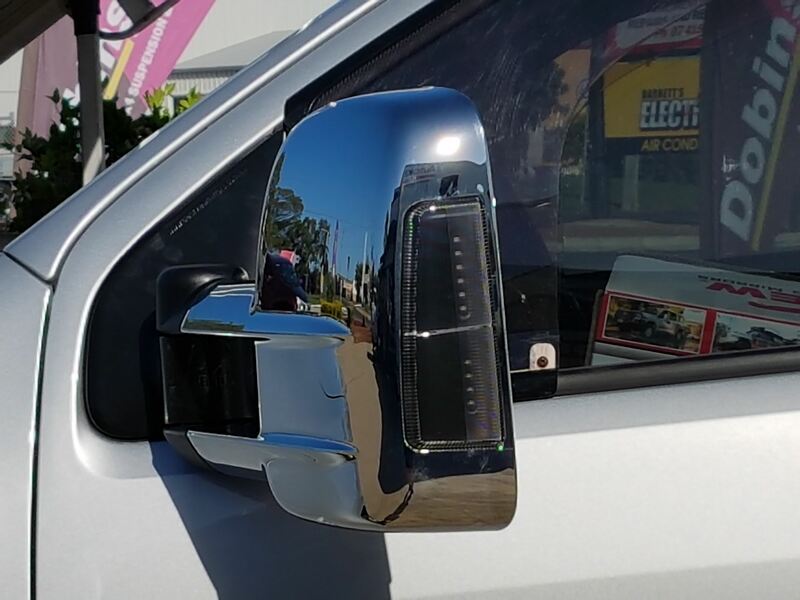 Designed specifically for towing, these mirrors will help you to not tow blind. 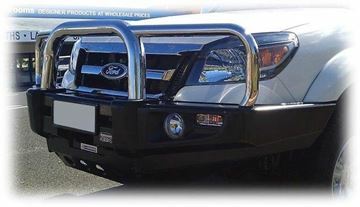 These mirrors are available in chrome or black, with or without indicators.